West Cork Rapid Response needs your help. 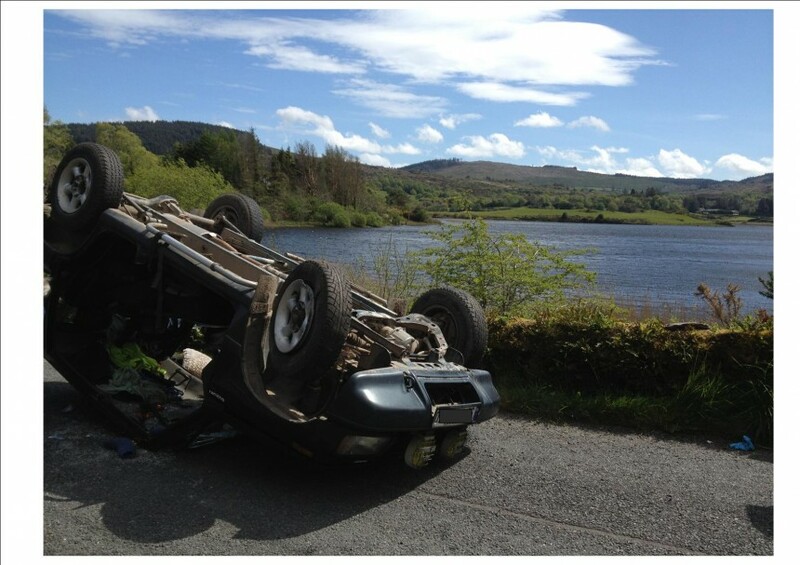 The West Cork Rapid Response is called out many times a week and often for incidents like this above photo. Help the WCRR to attend more callouts by organising an event at which donations may be made, like a coffee morning, charity cycle etc. All donations welcome, no matter how small.